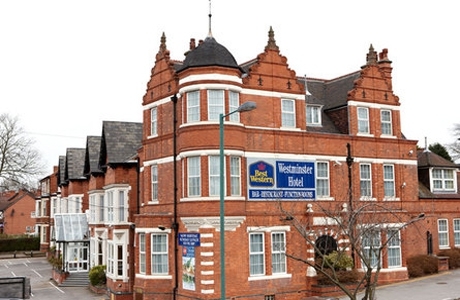 The Westminster Hotel is a charming Victorian townhouse just 10 minutes walk from Nottingham town centre. The hotel has a well established restaurant, The Carrington, as well as a bar. The hotel has a large free car park. 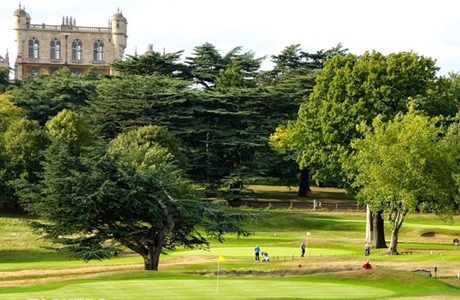 Wollaton Park was founded in 1927. It has been sensibly upgraded over the years to provide a fair test of ability for both the beginner and the experienced golfer alike, measuring 6,445 yards with a par and standard scratch of 71. 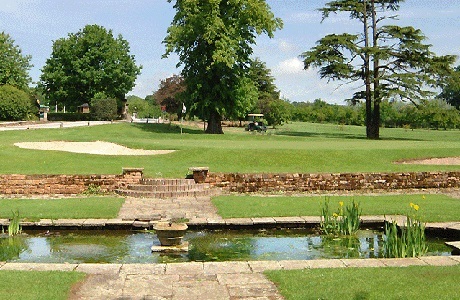 Ruddington Grange is a 6,515-yard Par 72 course and is regarded as one of the most challenging and best-kept in Nottinghamshire. The attractive parkland course, which has water hazards in play on eight holes is certainly a good test of golf.